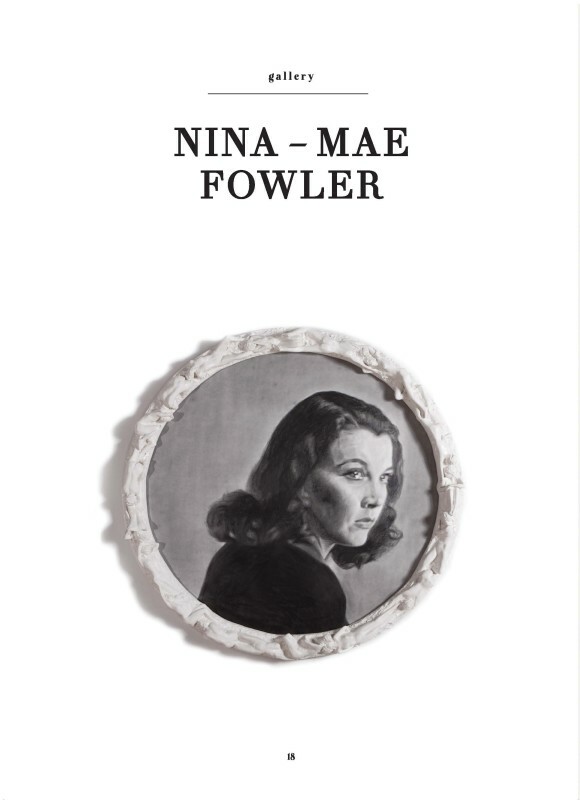 Hollywood is stripped of sheen and sparkle by Nina-Mae Fowler, whose pencil and graphite drawings, denuded of colour, follow her fascination with the underbelly of fame. Trained as a sculptor and nominated for the prestigious BP Portrait Award in 2008, as well as the Jerwood Drawing Prize in 2010 and 2015, Nina-Mae Fowler works from her studio in Norfolk. Cult figures, 'it' girls and idols including Marilyn Monroe, Marlene Dietrich and Marlon Brando are contorted into scenes they never prepared for, as she places celebrity under a psychological microscope instead of on a pedestal.